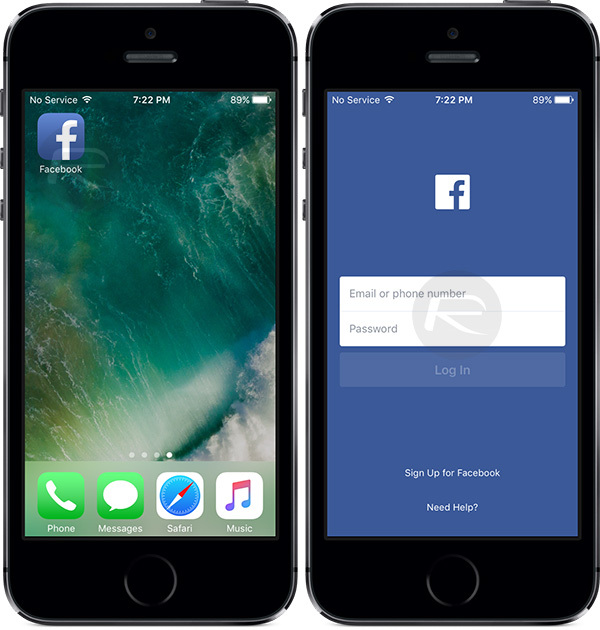 Here’s how to download and install Facebook++ IPA on iOS 10 powered iPhone or iPod touch device. No jailbreak is required for this to work. It’s probably fair to suggest that if you own a smartphone or tablet, like Apple’s iPhone or iPad, then you probably use it to access Facebook at some point. After all, the world’s largest social network has over one billion active users who regularly access the service from a mobile device. 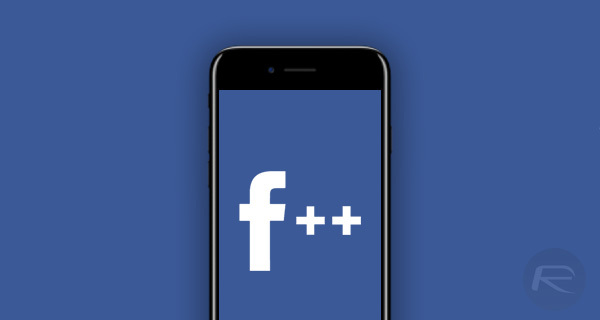 But how would you feel about being able to install a modified version of Facebook onto your iOS device and get a host of new features, with no jailbreak required? Facebook++ for iOS packs a host of feature’s including the ability to invoke the old in-app Messenger, send unlimited photos via the in-app Messenger, ability to download videos from News Feed, etc. The customizations are endless so there’s something in there for every kind of user. But how do you get this installed on your non jailbroken iOS 10 device? We show you how in this step-by-step guide. Step 1: If you’ve ever followed one of these guides in the past, then you will understand that you simply cannot even entertain the idea of installing a modified IPA of a popular app to your device if you aren’t in possession of the IPA itself. So, with that in mind, you can grab the Facebook++ IPA file here. Step 2: They say that possession is nine tenths of the law, so we definitely have 90% of the process covered if that statistic is true. However, we now need to get that Facebook++ IPA onto your device running iOS 10. Regardless of if you are running a Windows or macOS-powered machine, we have a solution for you below to do exactly that. Step 3: Nearly there. We have the IPA file, and have ensured that the file is installed on the device itself. We now need to tell the iOS platform that it’s perfectly fine to allow the app to launch as you’ll probably realize that if you invoke Facebook++ at this point that it will just crash back to the Home screen. Step 4: To fix it, navigate to Settings > General > Profile & Device Management. 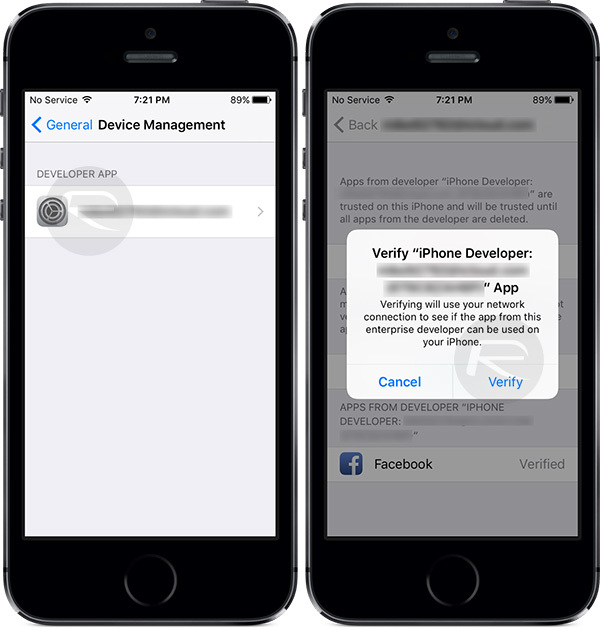 On some iOS versions, this option might be available at General > Profile(s) & Device Management or General > Device Management. Step 5: Locate the profile that belongs to the Facebook++ installation. Tap on it and tap Trust and then Trust again. That’s it! You can now head back into the Home screen and launch Facebook++. With the profile trusted, you will now be able to interact with the modified Facebook experience. how to install ipa with xcode ? Which version of Facebook ++ (IPA File) available? Only discusses source code, not how to bring an .ipa into xcode. A bit useless tutorial if there is not specified how to open ipa file with xcode, huh? Use the Cydia Impactor method shown above, not XCode. I posted to clarify this and it was deleted ;( Not sure if the info was added later, or we (Mac users) all just read past it because the line started with “Windows…”.